Want to grow your business? 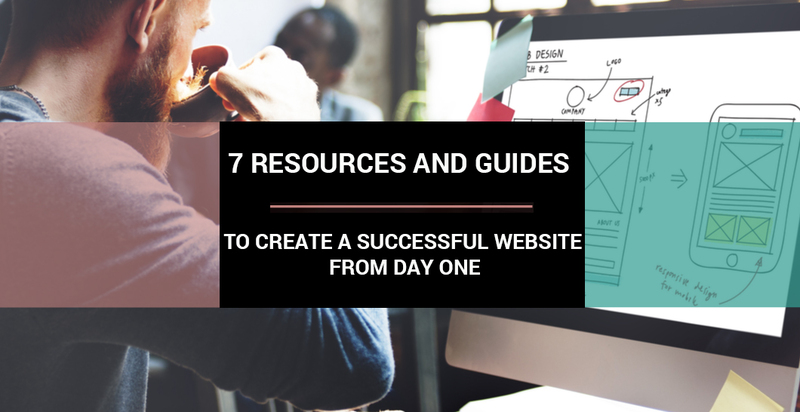 There are many places you can start, but one of the easiest and potentially most profitable is to start with your website. Think of it like you would your physical location. If it has been a while since you redecorated or did a remodel, you might be overdue. Your website is the first impression a user will have of your site, and you don’t get a second chance at that. 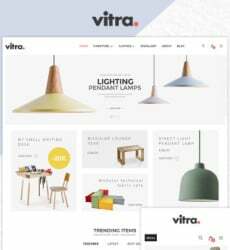 Every positive online shopping experience starts with effective web design and ends with a user-friendly shopping cart that facilitates the process of finalising the sale. However, not every product that is added to a shopping cart is bought, and many times there are opportunities to upsell additional items during the checkout process. While desktops and laptops are still being used regularly, there is no denying that with the invention of smartphones, more and more people use them to access the internet instead. That means that if you have a website for your business, you will need to address the fact that many of your potential customers might be viewing your site using their mobiles. 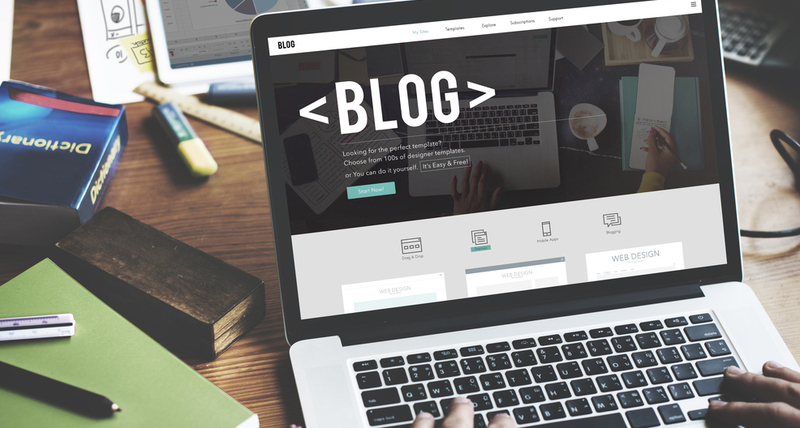 Blog titles are the most critical aspect of your content marketing strategy. No matter how perfect your articles are, if your title doesn’t get clicks, nobody will get the chance to read those articles. In this sense, your titles are more important than your content. SpringBuilder is a cloud website builder, the feature set of which is centered around creating betting and gaming websites. The service was developed by BetConstruct, a platform, which sees its mission in the creation of high-end online and offline gaming solutions. The website builder comes with a drag-and-drop editor. This contributes to the ease-of-use of the service and creates comfortable web building environment for all users, be it a web design pro or a novice. The internet is loaded with websites, blogs, and content galore. With all of this content cluttering the internet, you might be thinking about how you can get in on the action and start a website or blog of your own. Maybe you already have a website of your own already, but aren’t sure how to increase traffic, get more attention it, or even make some money in the process. In this article, we included 10 best-selling templates designed for various platforms. 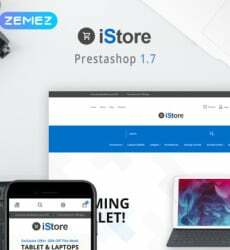 Here you will find eye-catching WordPress themes, best Shopify themes and Magento ready-made solutions, best-selling website templates, and many other variants that can assist you in launching a professionally-looking and remarkable online-project. Before we start selecting an impressive template for your specific niche, let’s try to find out the main reasons to choose exactly from these options. Web designers and coders can get things done way faster if they will use any of the below solutions which we have reviewed. These resources were collected and analyzed by taking a look at the positive reviews received from the market, the sales numbers, and the support they are offering and included features. When it comes to professional website design, awareness of contemporary trends is a must. As time goes by, web design tendencies change, giving way to advanced technologies and innovations. 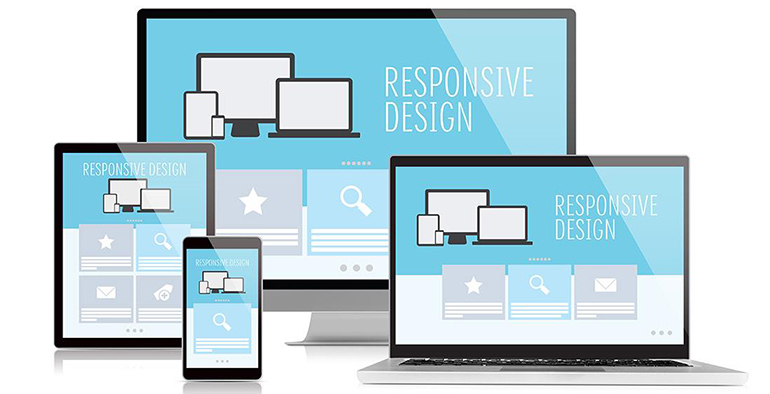 Responsive websites have become popular not long ago, but they are still in demand in the web development market.